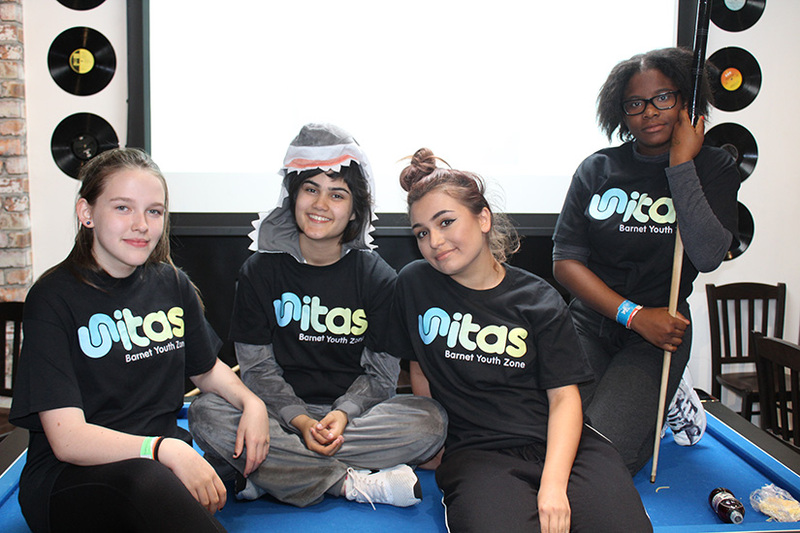 Close to 2,000 local young people have voted to call the Barnet Youth Zone ‘Unitas’, which will now be the official name of London’s second £6m OnSide Youth facility. 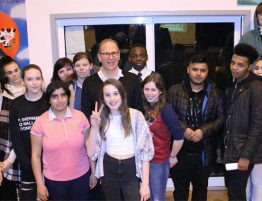 25 young people of Barnet, made up of members from local partner community groups, have spent the last few months working with London based Design agency SEA Design to draw out the design for their new brand. Dozens of different names, ideas and designs were narrowed down to just two, which then saw thousands of young people from across Barnet vote on their favourite. Unitas was the clear winner with over 67% of people agreeing on the name. 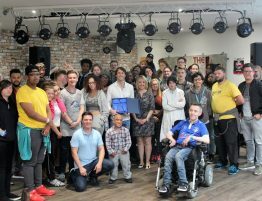 The young people involved, who are known as the Young People’s Development Group for the Youth Zone, are delighted with the result. 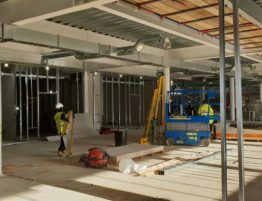 The exciting Youth Zone plans will see a purpose-built Youth Zone open seven-days-a-week, with more than 20 activities on offer every session for young people aged 8-19, or up to 25 for those with a disability. 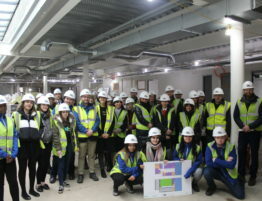 The aim of the Youth Zone is to raise the aspirations, enhance prospects and improve health and wellbeing for young people in Barnet, by providing affordable access to a wide range of programmes, services and activities including sports, arts, music, employability and mentoring. 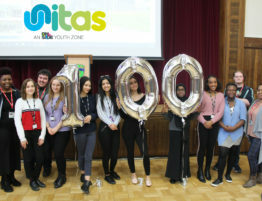 The Youth Zone which is to be developed on Montrose Playing Fields in Burnt Oak, near to Grahame Park and Colindale, will cost £1million per annum to run, OnSide will secure revenue funding for the first three years prior to opening from a combination of private sector and charitable trusts and grants. 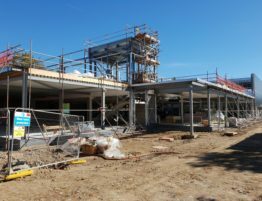 Barnet Council is due to invest £4.2million towards the Youth Zone development costs as well as providing the site. 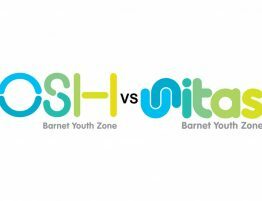 Barnet Youth Zone is scheduled to open in 2018 and will follow Barking and Dagenham Youth Zone as London’s second OnSide facility.